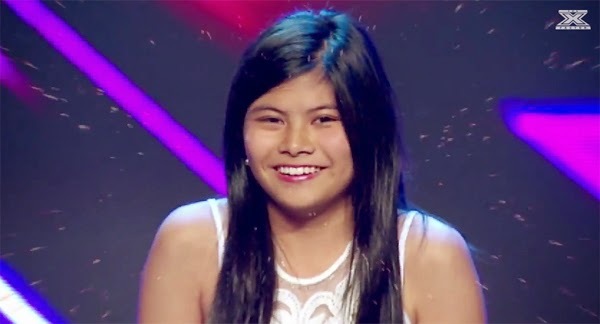 She's a Filipina making a name on the The X Factor Australia 2014. “Never Be the Same” by Australian singer Jessica Mauboy. Never gonna be the same.